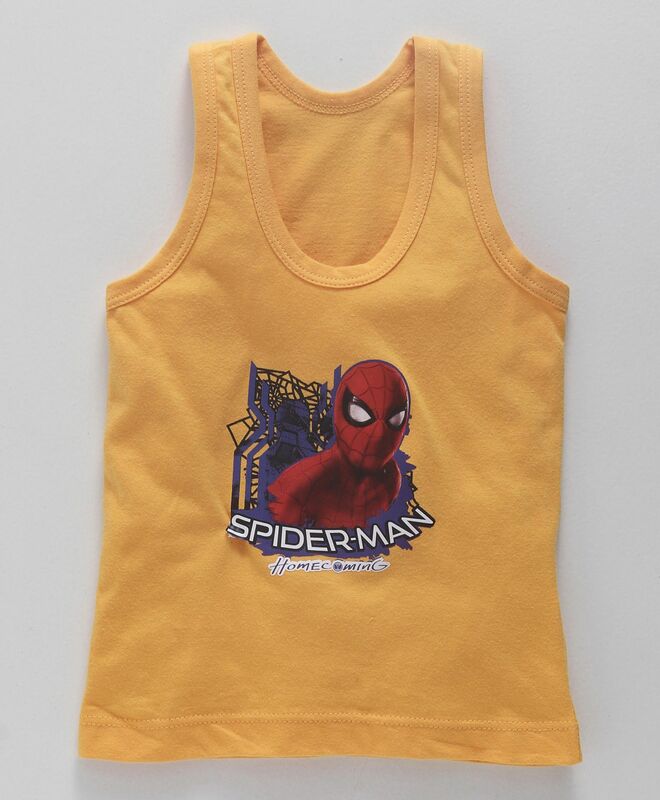 Bodycare presents sleeveless vest for your little champ. Trendy print on solid colour makes it look attractive. Round neck adds elegance of style to it. This vest will keep champ comfortable all day long. Size is small according to age..not satisfied with the product..but material is good for summer..n also cant return the product..